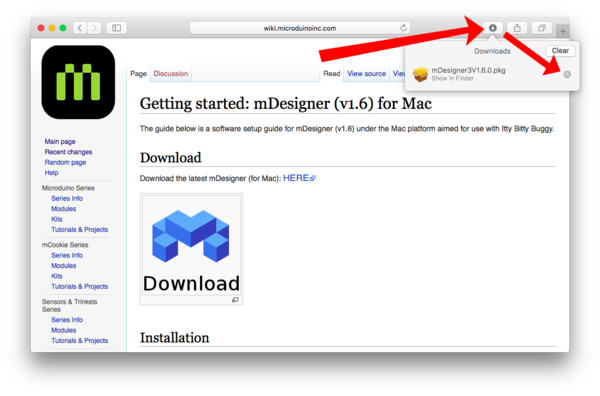 The guide below is a software setup guide for mDesigner (v1.6) under the Mac platform. 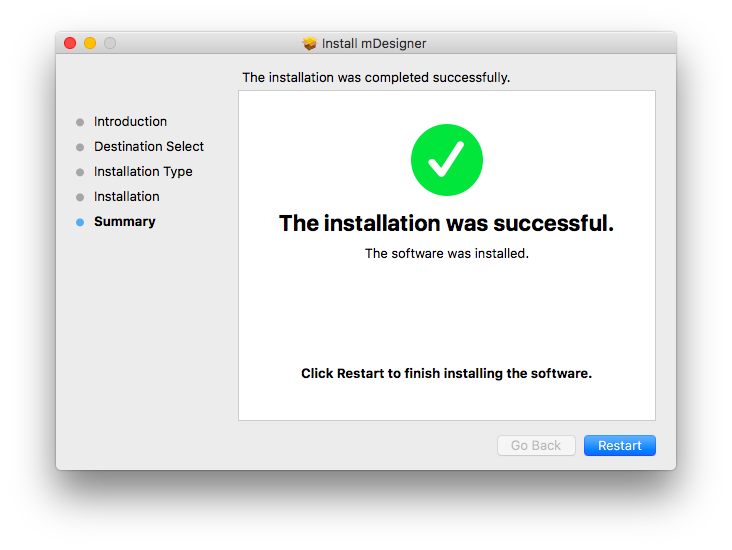 IMPORANT: Installation requires a restart of the computer. SAVE ALL WORK PRIOR TO PROCEEDING! Once the download is complete. 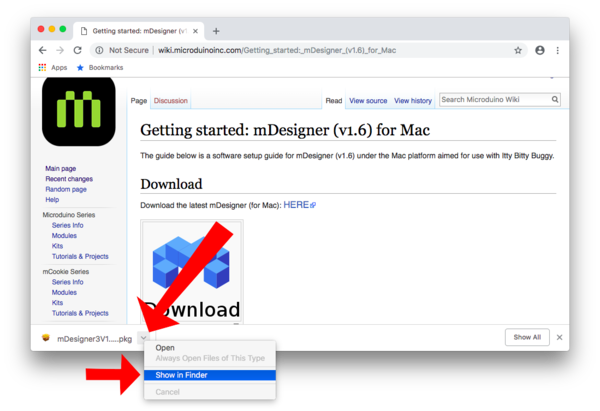 Find the downloaded file on your computer. Important: Hold down the CTRL key on your keyboard, then click on the file. This will bring up the options menu for the file. Click on Open. 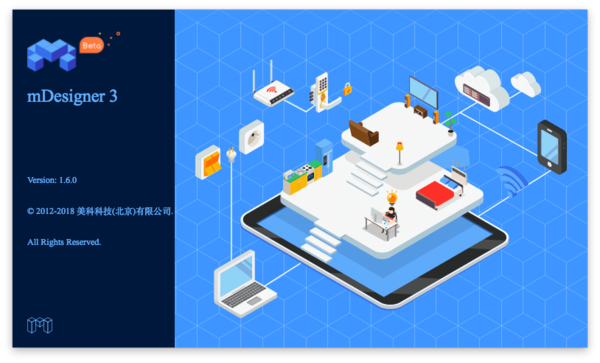 Note: You may be ask to confirm by entering your login credentials. 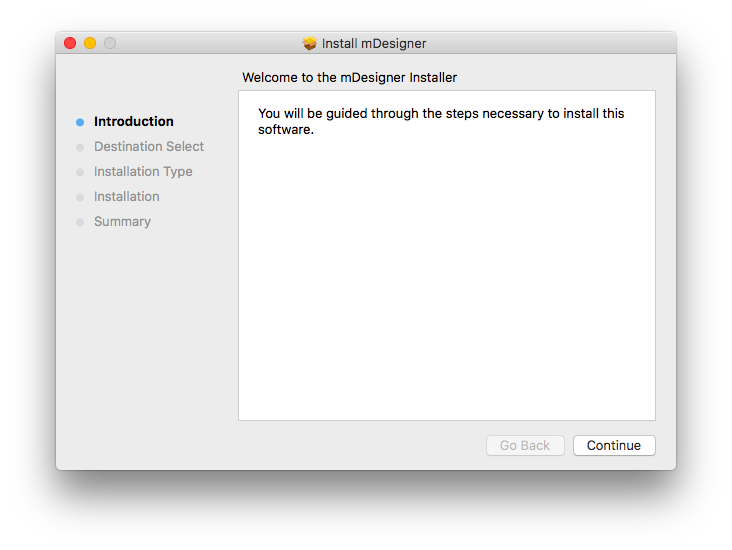 The mDesigner installer will launch. Click Continue. 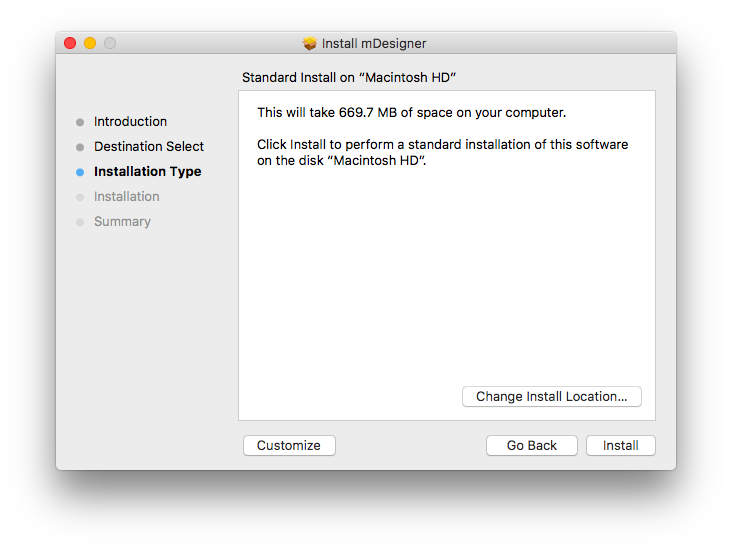 You will be prompted to confirm you wish to install. 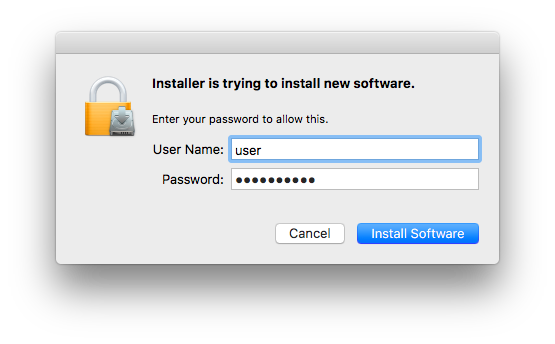 Enter your login credentials and click Install Software to confirm. 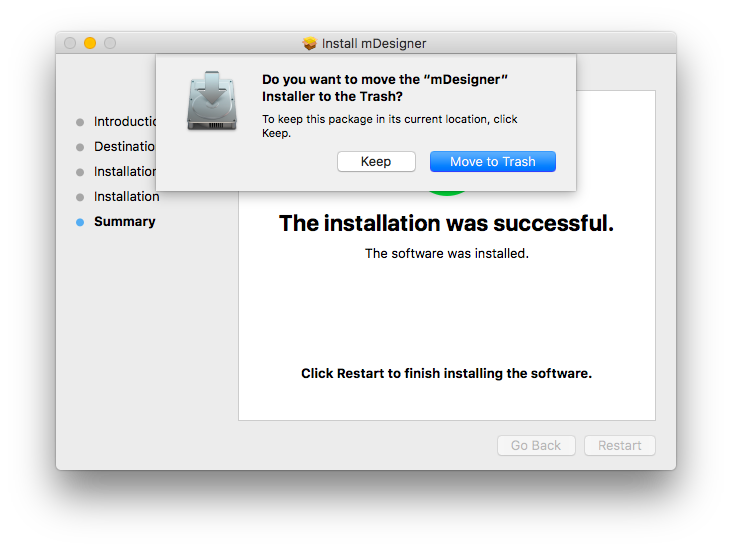 You will be prompted that installation will require a restart of the computer. Ensure you save all work prior to proceeding. 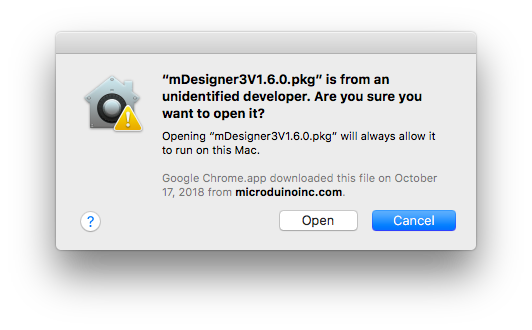 Click on Continue Installation to continue. 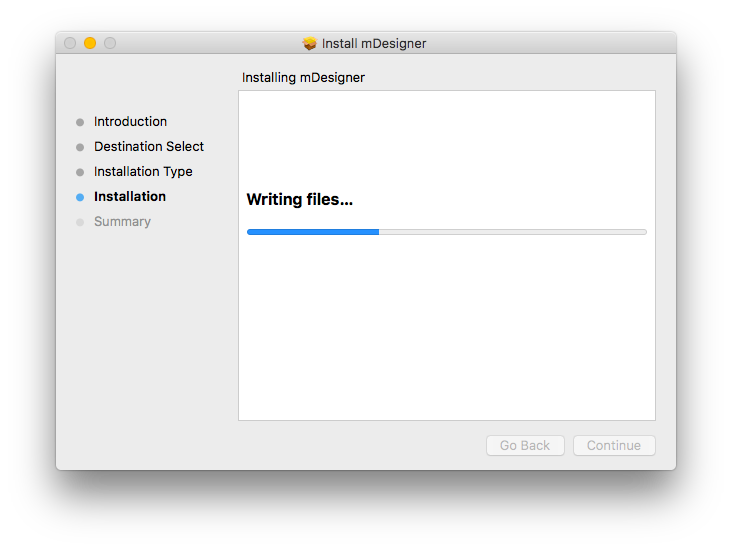 Once installation is complete. Click Restart to restart your computer. 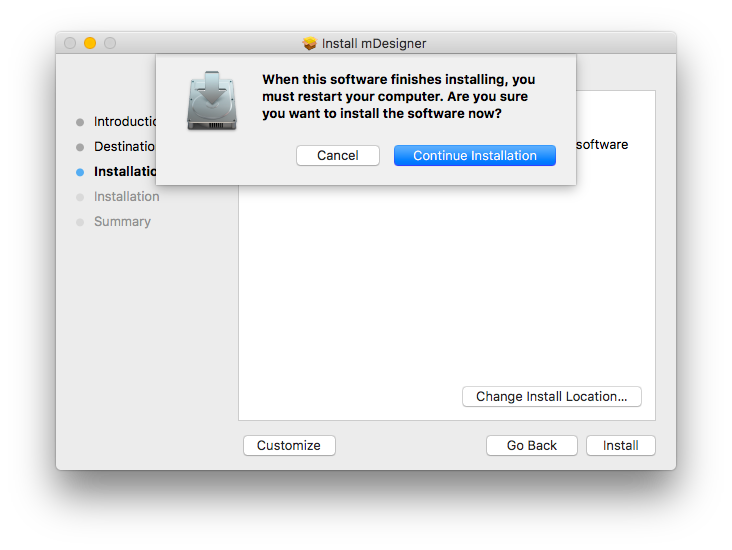 You will be prompted if you wish to delete the installer. You may delete it as it is no longer needed. Once your computer has restarted. 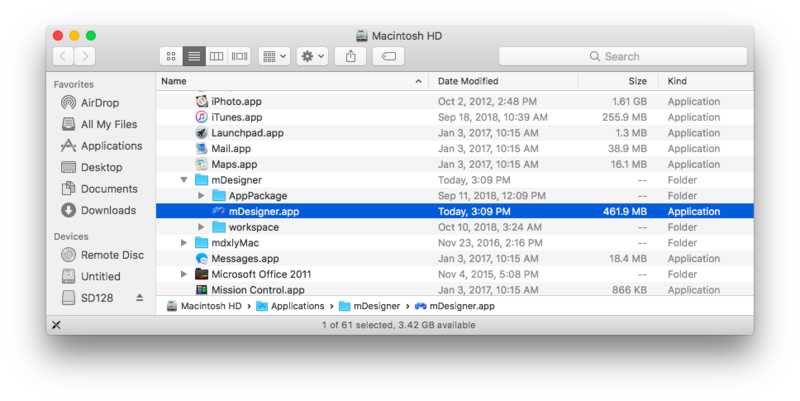 Navigate to your Applications folder, then locate the mDesigner folder. 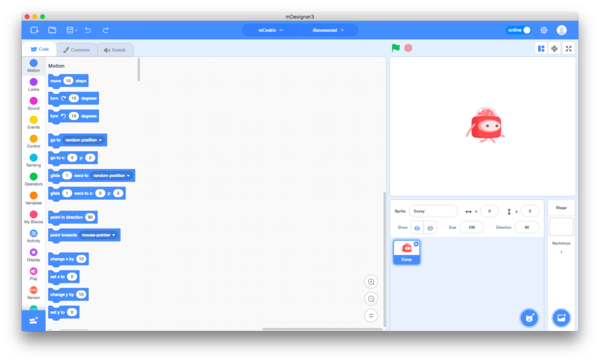 Double click mDesigner.app to launch mDesigner. 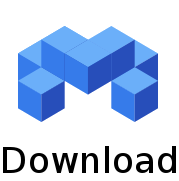 mDesigner will complete loading and will be ready to use.